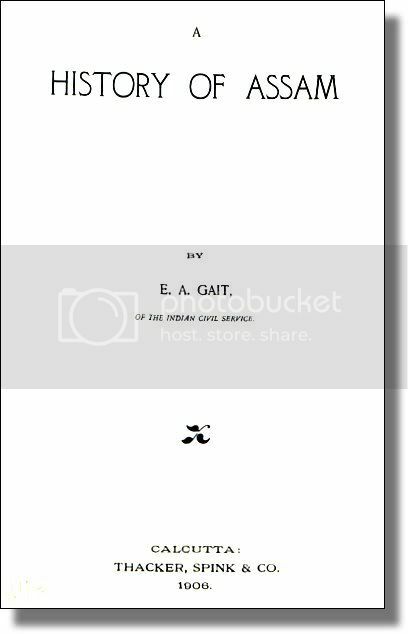 A history of Assam / by E. A. Gait. - Calcutta : Thacker, Spink & Co., 1906. - VII, 383 S. : Kt.